With an increasing rise of hospitality competition and quirky trends, it’s important to ensure your café is has a creative design flair that patrons will remember. Cafes are a place where locals stay loyal, and we want customers to come back not just for the exquisite coffee, but a relaxing environment where they can spend their down time. Think: A perfect combination of quirky and unique, but simple and not intimidating. 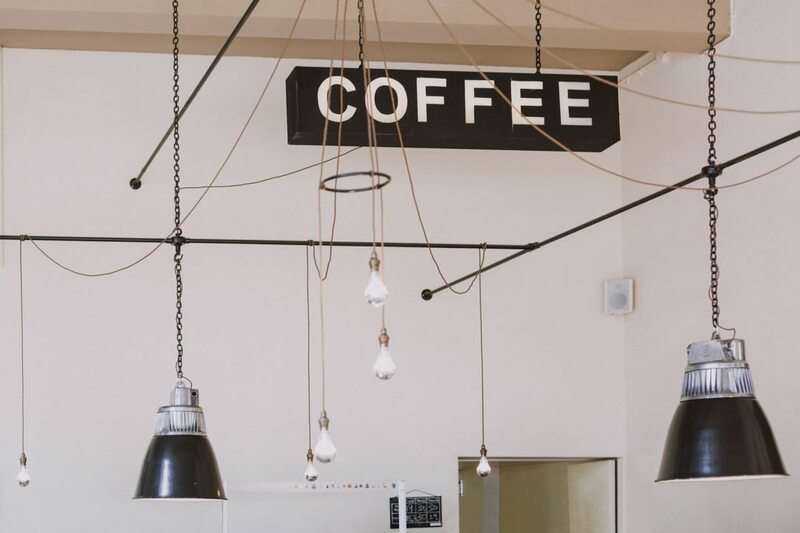 We’ve put together some ideas that might help you get the ball rolling on your quest for the perfect interior fit out for your cafe! There is no better way to set the overall ambience in your space than with a carefully thought out selection of lighting. This is all depending on the kind of route you want your cafe to take, but nonetheless is of utmost importance. For a more intimate experience, candle lit tables and industrial down lighting can create the illusion of privacy in a public place. Try opting for an exposed bulb with an artwork of cords as a feature to set the tone. For a more open and fresh feeling cafe, try to use the natural light in your advantage, while mimicking it where necessary. Simple white down-lights embedded into the ceiling are timeless, and keep the area feeling open and spacious. Most places like to stick with a neutral or monochrome colour palette – which is fine – but let’s try to incorporate some colour into our life! This may seem like an easy feat, but this needs to be executed with consistency and simplicity. If you select a chair with blue detailing, select napkins in the same colour, and maybe a glass with blue trimming detail. See the theme here? As simple as it may seem, it is important to not overdo it. You will want your guests to acknowledge and appreciate the effort, without feeling overwhelmed by colour. As everything come full circle throughout the decades, it’s easy to see that trends are recyclable and made into only a new and improved version in the present day. We expect to see more modern glam as we move forward with our interior decor. A unique combination of vintage glam with a modern edge seems to create a homey yet stylish and ambiance. Not to mention when executed correctly, is a extremely photogenic! If this tickles your fancy, try upholstering an old lounge with a statement colour, pattern or texture, and station it against the wall for an inviting and statement set of seating. Perhaps the easiest choice for your funky caƒé, would be to install ‘Yo Coffee’ onto one of your walls. 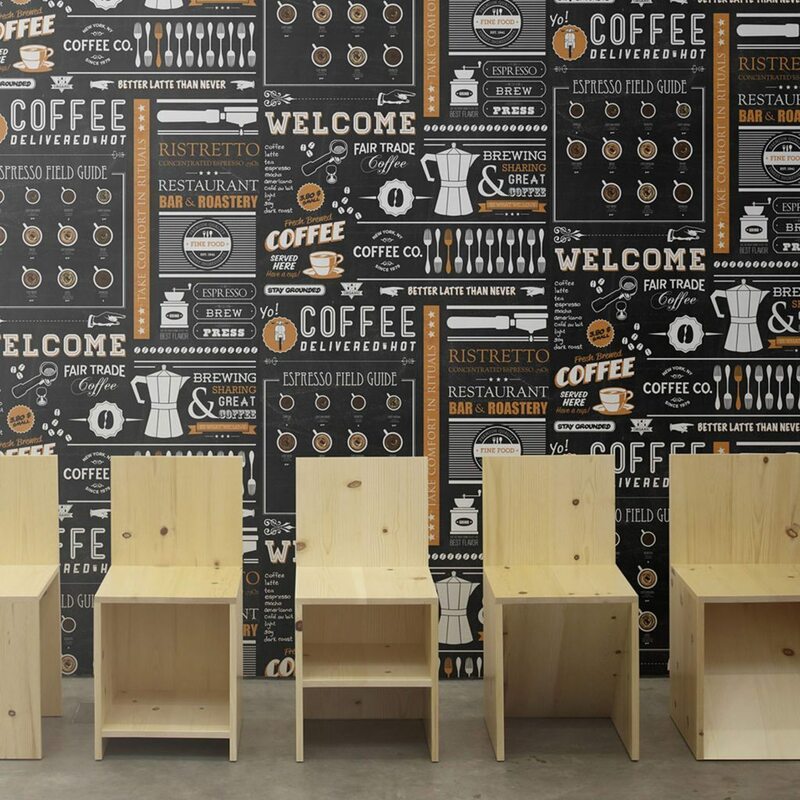 This wallpaper simply screams coffee shop. We may like to switch up our home décor as our style changes over the years, however café’s are an establishment in which we should remain as timeless as possible.  We can never say this enough; minimal is always in! When finding your feet designing your cafés interior, take your time and try a more minimalistic approach. Think of it as a blank canvas with basic and reliable features that you can dress up or down and add to rather than take away. Neutral tones are a never fail, so start there and grow to where feels comfortable for your new adventure!